A GOP congressman has called on CNN to fire senior White House correspondent Jim Acosta over yesterday’s Donald Trump press conference, citing Acosta’s “disrespectful” behavior. When Acosta attempted to ask Trump a question, the president-elect decried CNN as “fake news,” and said that “I’m not going to give you a question.” Understandably, Acosta pursued Trump, trying to get an answer, which Trump did not appreciate. The CNN reporter who was disruptive to the press briefing, & disrespectful to Trump-should be fired & prohibited from any press briefings. In response, CNN anchor Jake Tapper tweeted out a picture of the Bill of Rights. 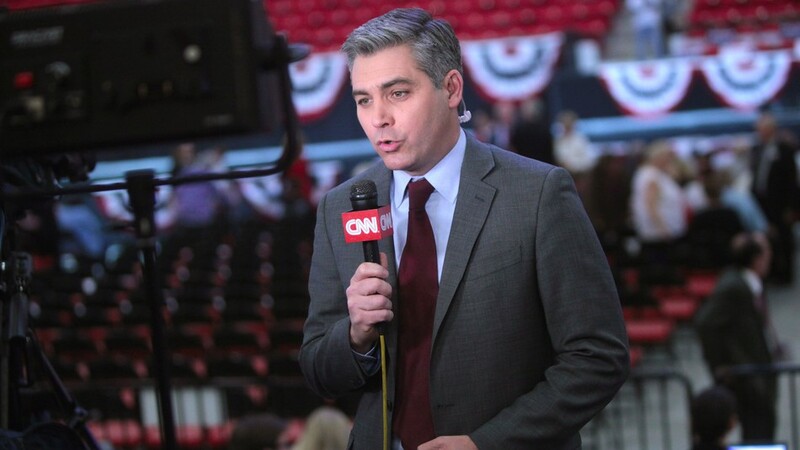 When I watched the Jim Acosta event live… I questioned why did nobody warn Trump that he was acting illegally, against the Constitution and Bill of Rights. Why was nobody objecting? Instead, later I read that some people blamed Acosta. Trump was insulting not only Acosta, but also CNN, the other reporters present, the whole press corps and journalists everywhere. CNN contributor Jeffrey Lord does not like Ben Sasse……BECAUSE HE NEVER WAS A TRUMP SUPPORTER. So, Mr Lord, are you saying that only people who are Trump supporters are truth tellers?